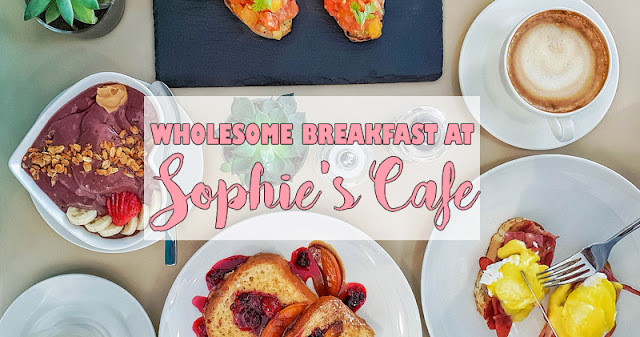 Previously located miles away from where I live, Sophie's Cafe is the famous breakfast spot that I have been wanting to visit yet never had the chance to! Thankfully, they shifted from Palm Jumeirah to Barsha Heights recently! Still a long journey from home, but at least conveniently accessible by metro! 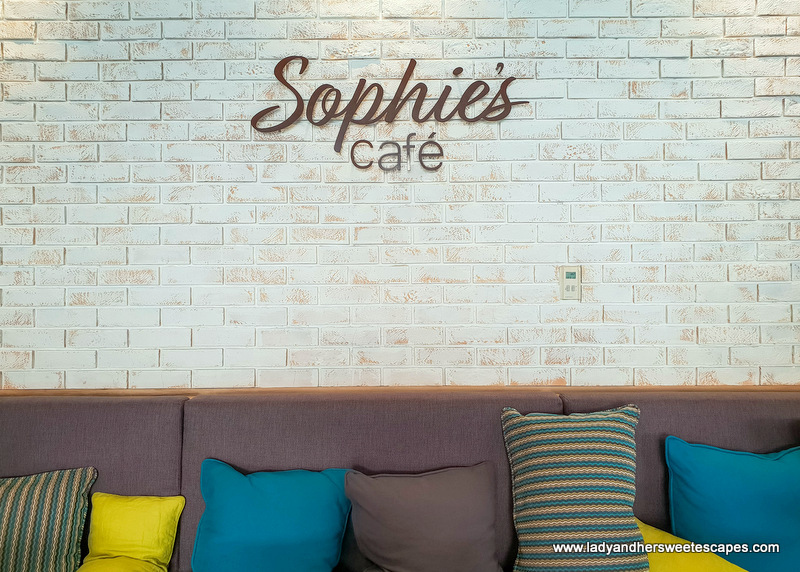 So, a couple of weeks ago, my friend Annie and I scheduled a breakfast date -slash- catch up sesh in Sophie's! 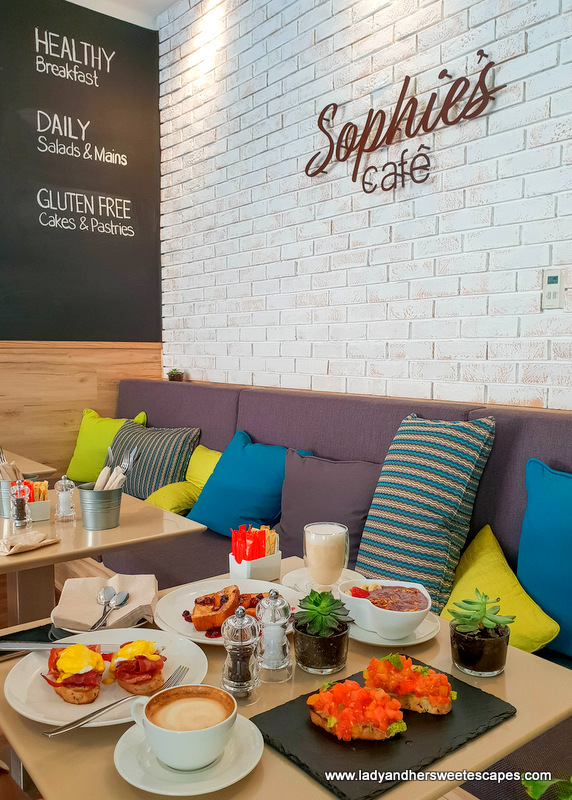 Sophie's Cafe is located inside Metro Central Hotel; a short walk from Dubai Internet City Metro Station. At 10 in the morning, the cafe is quiet and drenched in natural light. The relaxed atmosphere is accentuated with warm tones and lots of greens! And that gave me an impression that Sophie's is a perfect venue to start a new day! Love these warm and homey tones! Coffee awakens the senses. Green wall relaxes the mind! 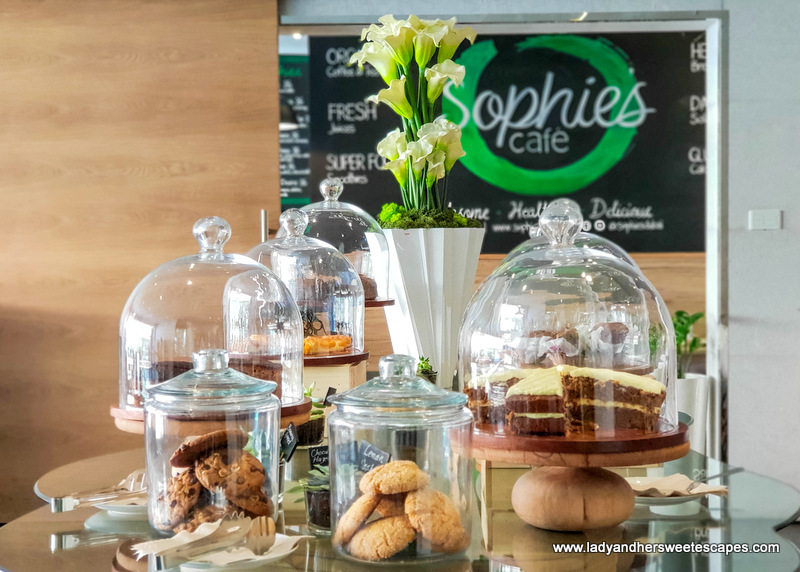 Sophie's Cafe is a popular go-to place for wholesome and healthy meals. All dishes on the menu are created in-house from scratch using local and organic produce! And their cakes and pastries are gluten-free! We all know that breakfast is the most important meal of the day. And Sophie's Cafe takes this seriously! 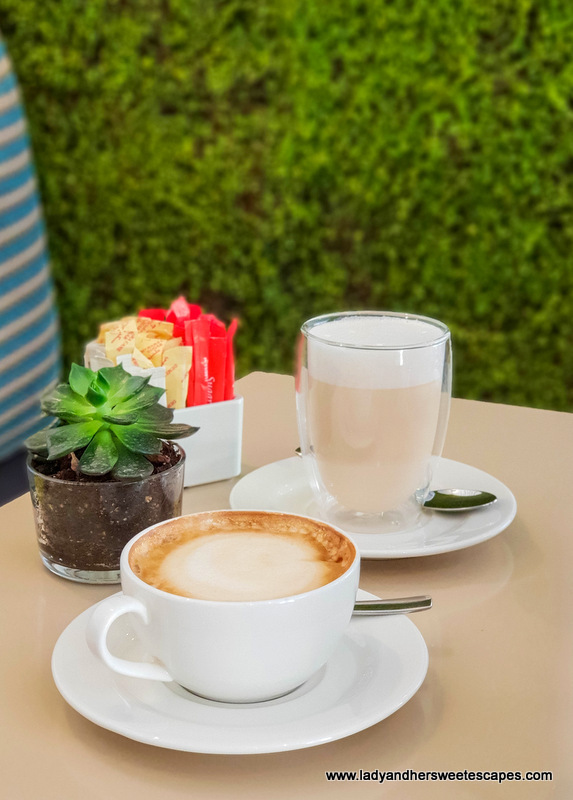 The breakfast menu includes a fantastic selection of healthy meals and vegan-friendly dishes! 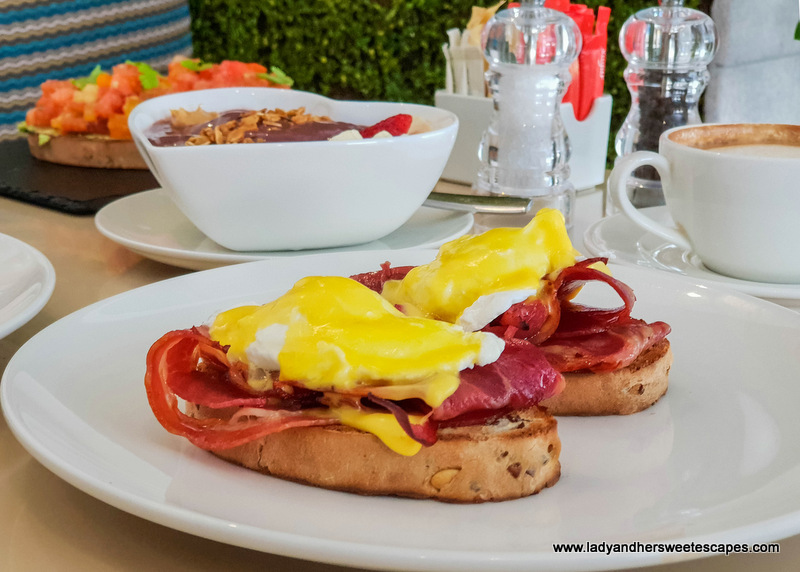 First on our breakfast table is the Eggs Benedict! Sophie's healthy version of the breakfast classic is wonderful! They brilliantly replaced English muffin with 3 Seed Toast! And on the toasts are delicious layers of creamy hollandaise sauce, warm veal bacon, and eggs that were perfectly poached to my friend's desire! I'm a sucker for avo toasts! 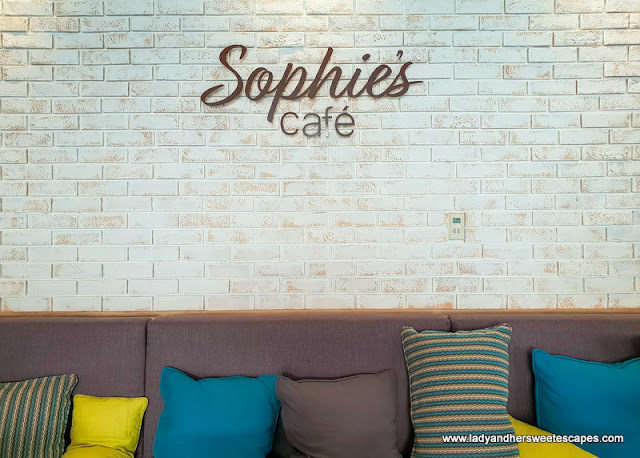 It's my current comfort food; hence, I was thrilled to see three varieties on Sophie's breakfast menu. I opted to have the vegan option. 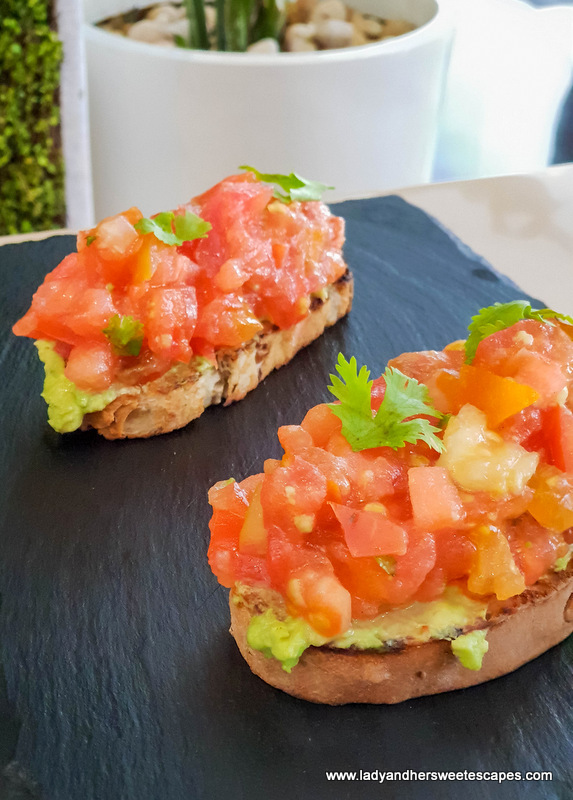 It's an Avocado Toast topped with heirloom tomatoes, red onion, chili, and coriander. Although I found this recipe quite complex and I'm still in favor of the simplest kind (avo toast with salt and pepper), I still think this is a great option for vegans! The toppings are fresh and delicious! Next up is the Acai Bowl. This is the superfood I wouldn't get tired of having! 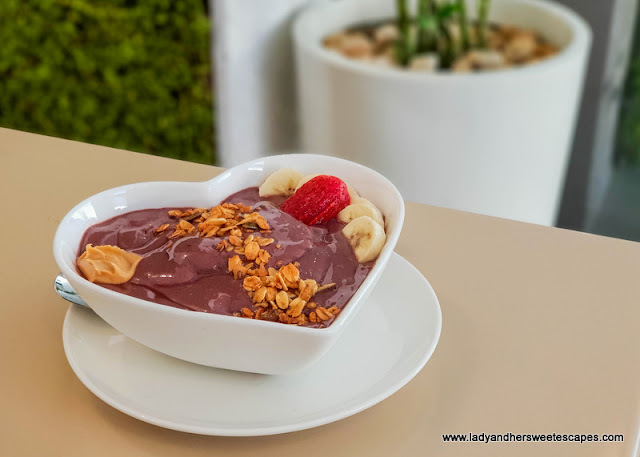 Aside from the health benefits, most acai bowls I have eaten are so beautifully presented! Pleasing to eyes, to the palate, and to the whole body! And lastly, we had Brioche French Toast! Does that sound sinful? But don't panic, this is organic! Hahah. 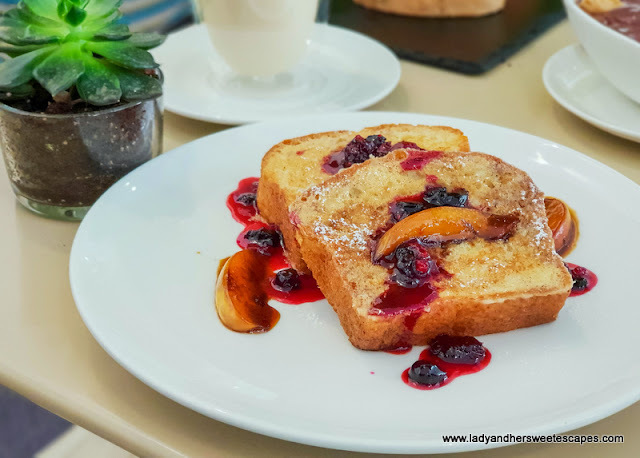 The thick and lightly sweetened toasts are topped with grilled peaches, berry compote, and organic maple syrup. It was the first that I ate french toast without feeling guilty! 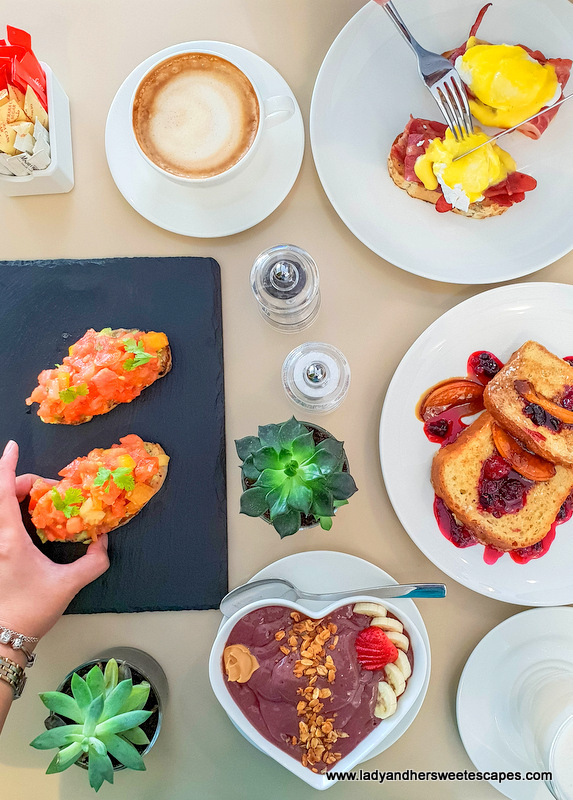 Isn't this a breakfast to die for? Nah! It is a breakfast to live for! You wouldn't mind getting tempted by this yummy and healthy spread! We were invited to try the breakfast menu at Sophie's Cafe.